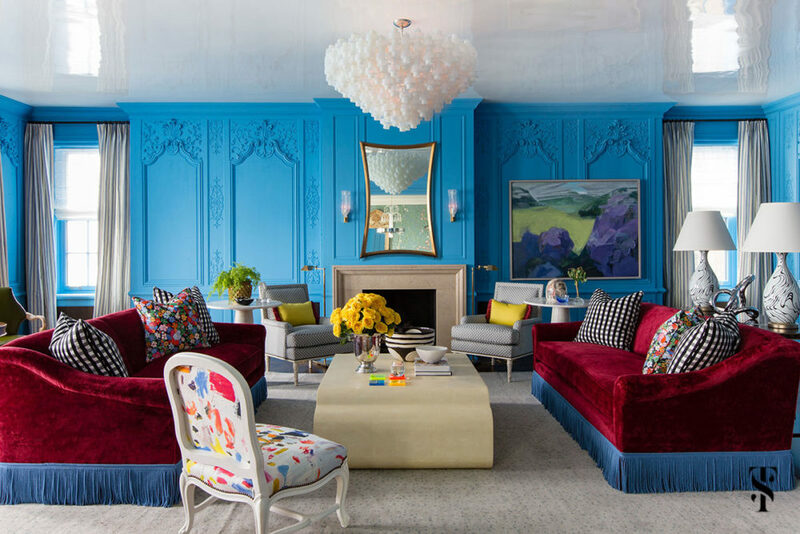 Summer Thornton is known for bold and colorful interiors that have been featured in House Beautiful, Traditional Home, Luxe Interiors+Design, Domino, Lonny, Modern Luxury Interiors and more. 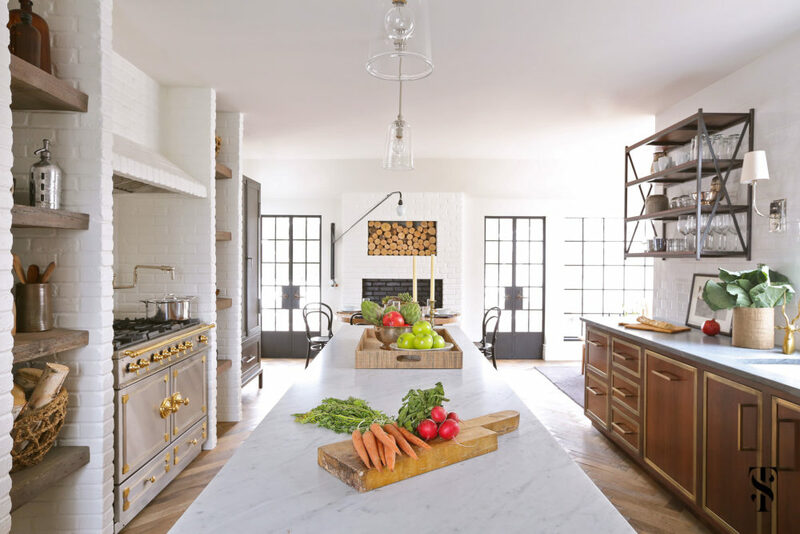 Headquartered in Chicago but working on projects nationwide, current projects include a Lake Shore Drive Chicago Co-Op renovation, a Telluride CO mountain home, an Austin TX canyon home, and a Tuxedo Rd estate in Atlanta in addition to numerous other projects in the Chicago area. Summer is a Traditional Home “New Trad”, was named Chicago’s Best Transitional Designer by Modern Luxury, and a “Rising Star” by the Fashion Group International. 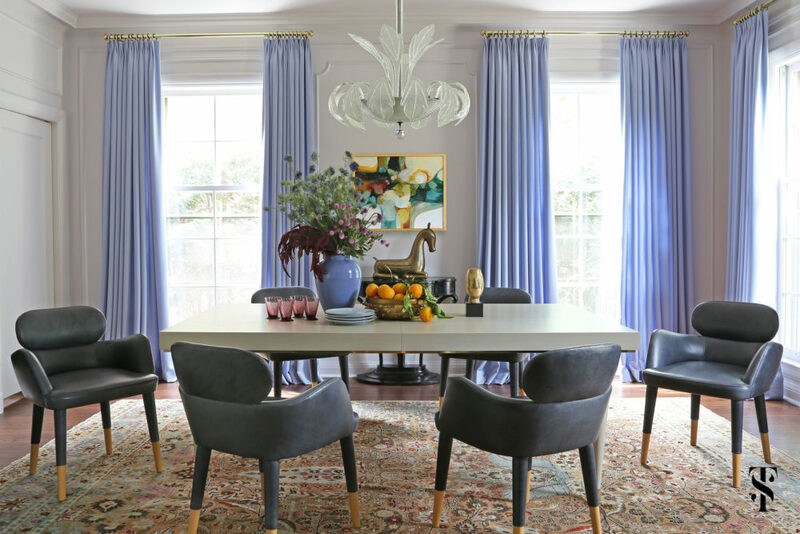 She firmly believes that each client's home should be a reflection of their personal style - their soul, passions, and quirks should be found on the walls and in the furniture throughout the home - so no two projects should ever look alike.